Email subject lines are the first thing someone sees when your email arrives in their inbox. If you think about it, it’s quite similar to the first time you meet someone new. Are you smiling? Did you shake their hand? What are you wearing? Did you make them feel comfortable and welcomed? All of these things happen in a split second and that first impression can easily become a lasting one. Emails are the same too. When an email comes in, you generally see who the message is coming from and the subject line. Just like in person, the subject line helps your reader decide whether or not to open an email or to just delete. As you can imagine, it is key to get the subject line just right when creating and sending email marketing. As a reminder, the subject line is that short little sentence, right beneath the sender’s name, that you see when you receive an email. Prompt your reader to open and act on the email immediately. Be sure not to mislead your prospects. Be sure to convey something important, valuable or timely. Make it easy for your prospects to act on the call to action. If your audience is on the move, best practice says email subject lines should be no longer than 6 words for mobile devices. Email marketing is the first step to engaging with new prospects and customers. If your recipients only see your name and subject line, how will you engage them? Remember, first impressions last, and each email you send is either helping or hindering your companies image. 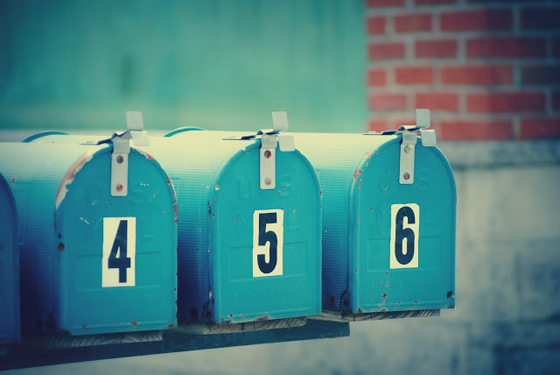 Take a step back and look at your email marketing campaigns. 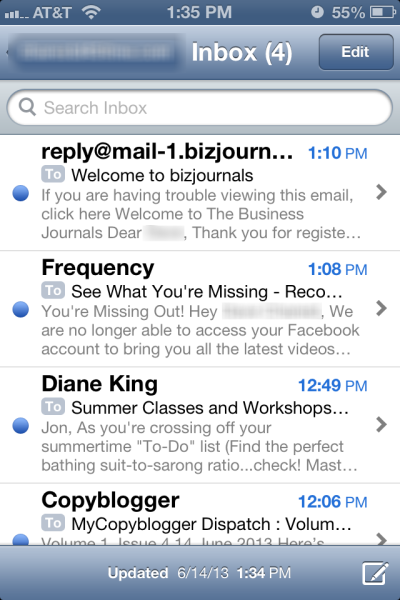 How do your email subject lines stack up against our advice?